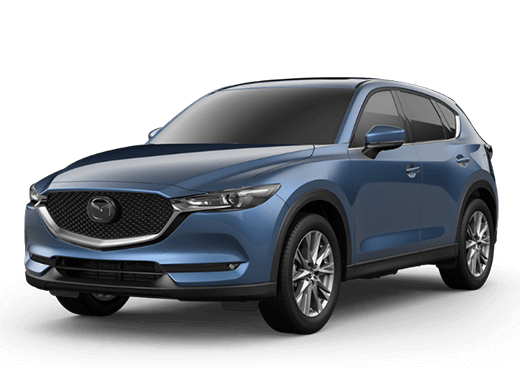 As the middle child of the Mazda catalog of SUVs, the 2019 Mazda CX-5 still often takes the lead in terms of sales and recognition. This is, initially, quite curious due to its nature as a compromise between the subcompact build of the Mazda CX-3 SUV and the midsize build of the Mazda CX-9 SUV. 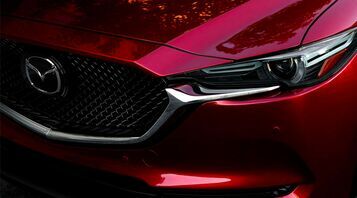 However, when drivers begin to take a close look at the 2019 Mazda CX-5, its appeal becomes obvious. 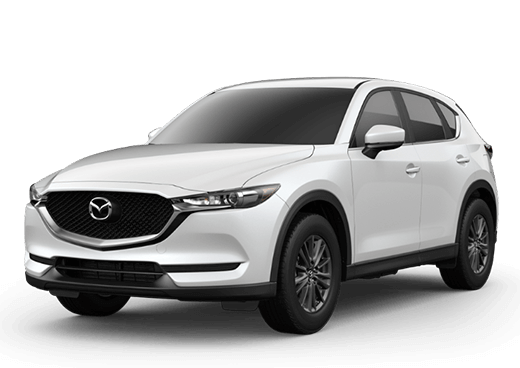 Therefore, we’re going to make your knowledge of the Mazda CX-5 more intimate today as we look at some of the many highlights found with this 2019 Mazda compact SUV. 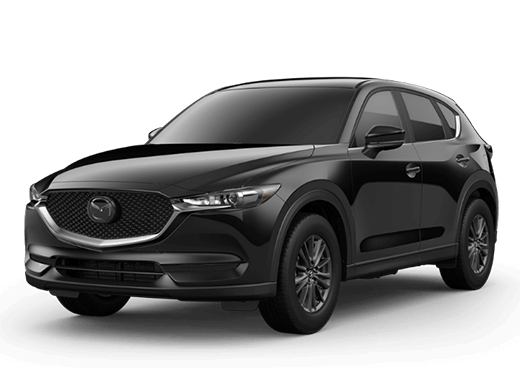 As we begin, please direct your attention accordingly so we may demonstrate the immense value that stems from every area of the 2019 Mazda CX-5. The baseline SKYACTIV®-G 2.5L inline 4 engine of the 2019 Mazda CX-5 has an incredibly balanced power output of 187 horsepower and 187 horsepower. 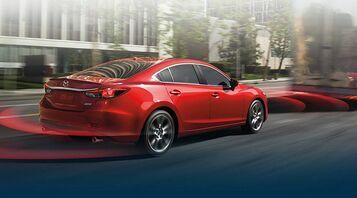 However, for drivers who crave more, the Grand Touring Reserve and Signature trim levels come with a turbocharged engine option, bumping horsepower up to 250 and torque to a spectacular 310 lb-ft. Along with available Predictive i-ACTIV AWD® among additional performance features, there are endless ways to fine-tune and perfect your ideal driving experience. Now available with 5 distinct trim levels, the 2019 Mazda CX-5 offers a tremendous variety in terms of luxury features. 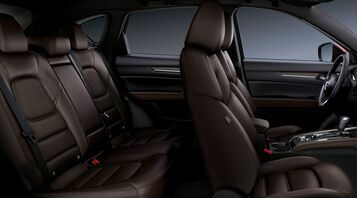 A small sampling of interior offerings includes Caturra Brown Nappa Leather upholstery, genuine layered wood trimming, heated and ventilated seating, and a Bose® premium sound system among other welcome additions. Beyond performance and comfort, a crucial aspect of an SUV build should be its adhesion of passive and active safety features. 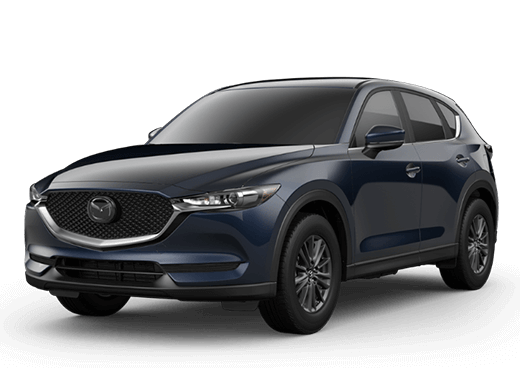 Along with the expected essentials, the 2019 Mazda CX-5 excels above and beyond with its i-ACTIVSENSE® suite of safety features. Those include but are not limited to Advanced Smart City Break Support with Pedestrian Detection, Adaptive Front-Lighting, Blind Spot Monitoring, Lane Departure Warning, Lane Keep Assist, Mazda Radar Cruise Control with Stop & Go, and Traffic Sign Recognition. 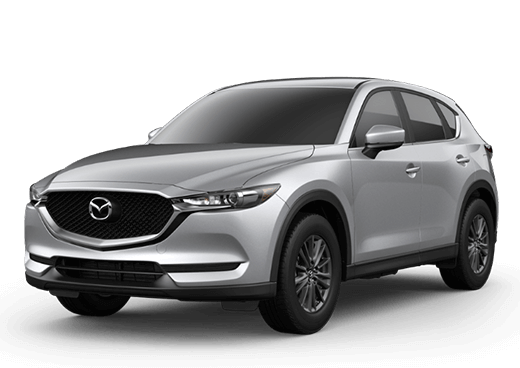 1 Starting at $24,350 MSRP for 2019 Mazda CX-5. MSRP excludes taxes, title, license fees and includes $995 destination charge (Alaska $1,040). Actual dealer price will vary.